Kun Iam Cave is a small-scale temple in Macao. It was first built in 1871 and was renovated thirteen year later. 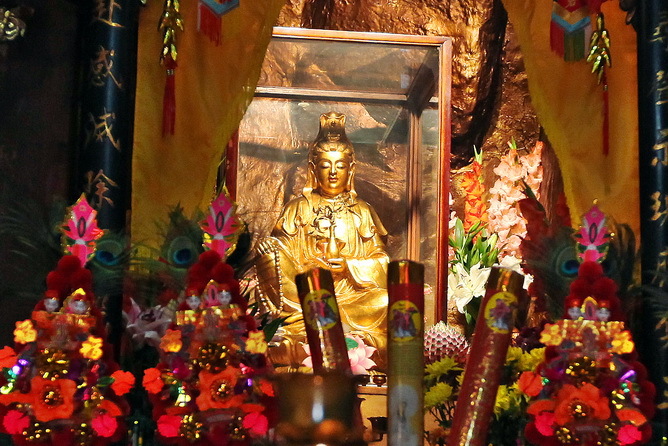 It is said that Kun Iam had presented in the cave and so people placed the idol of Kun Iam there and offered incense. Later people built a temple to honor Kun Iam but the idol still remains in the cave.